Automobile collisions resulted in more than 37,000 fatalities in the United States in 2017, according to recent projections from the National Highway Traffic Safety Administration. Is it possible to predict when and where accidents will happen? Can the number of yearly traffic fatalities and injuries be reduced to zero? Civil engineering faculty members at Auburn University are using big data and advanced technologies to answer these questions through their research in transportation engineering. Unprecedented amounts of data are being generated from sources such as ride-sharing services and smartphone applications. With information becoming more prevalent and available than ever before, the resultant mountains of data can be mined to better forecast travel behavior patterns. Managing the transportation system involves long-range planning, and Associate Professor Jeffrey LaMondia is confident that these databases will revolutionize the process. He’s working to help shape the Next Generation Travel Behavior Data Initiative for the Federal Highway Administration to better understand how, why, when and where people travel. The objectives of the initiative are to collect, process, estimate and report national state and local travel behavior on an annual basis. With enough data, patterns begin to develop that can be applied to transportation modeling, planning and policy. It’s the ability to predict trouble before it happens, such as maintenance issues and traffic congestion, that can make our streets safer for all users. LaMondia is also teaching a data analytics course that blends the fields of mathematics, computer science, statistics and civil engineering. This newly offered class gives students the skills and tools necessary to understand patterns, discover relationships and develop predictions based on these data sets. This background in data science will help future transportation planners allocate the necessary resources to select safe and efficient infrastructure advancements to meet the changing needs of roadway users. Highway work zones present scenarios for traffic crashes that might not occur otherwise. 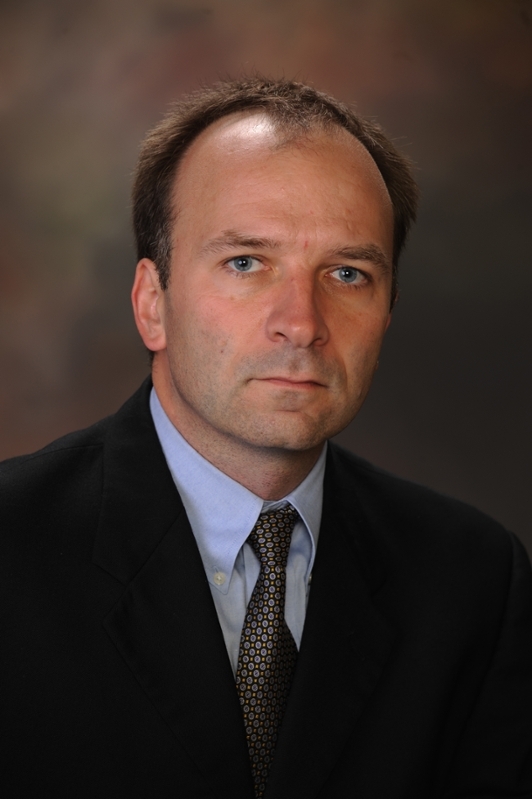 Rod Turochy, the James M. Hunnicutt Professor of Traffic Engineering and director of the Alabama Technology Transfer Center, is investigating the severity of work zone-related crashes and the relationships between their severity and other variables. Turochy has developed a database of work zone related crashes in Alabama for the past 10 years that includes details from police reports, traffic control inspector reports, and supporting documentation from contractors. Huaguo Zhou, professor of transportation engineering, is leveraging datasets to create mathematical models that can predict the risk of wrong-way drivers entering the freeway at exit ramps. 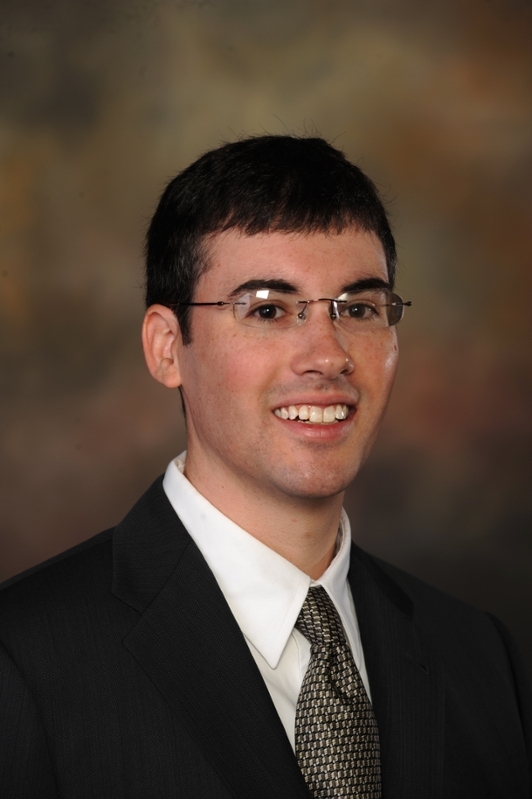 He is working with students to identify and monitor individual high-risk locations in Alabama. New data analysis technology can enable us to reconsider the assumptions about wrong-way collisions, according to Zhou. Over the past five years, Zhou has been working with the American Traffic Safety Services Association to develop advanced traffic control devices and intelligent transportation technologies to reduce severe and fatal crashes, including wrong-way driving, roadway departure and work zone intrusion crashes. Five case study booklets have been published as a result of this work, one of which addresses the impact of connected and automated vehicles on transportation infrastructures and traffic control devices — one of the earliest publications of its kind to help agencies prepare for accommodating future transportation technologies. Zhou is also collaborating with Turochy on a project to improve geometric design practices for rural highway intersections using the Naturalistic Driving Study Database. 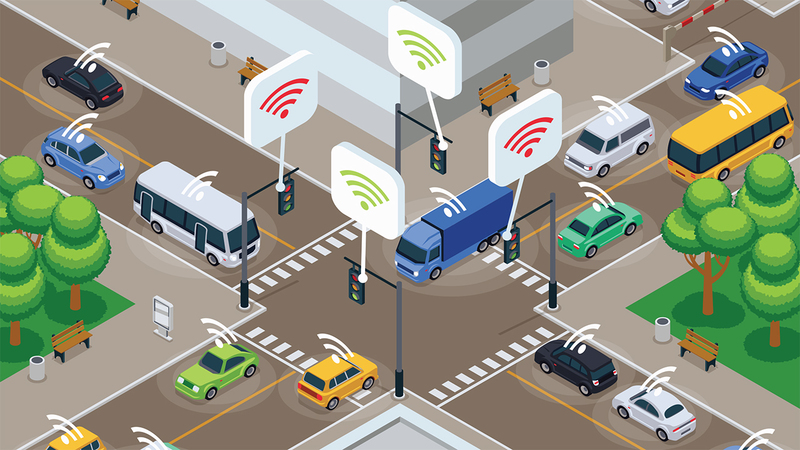 Acquiring data from the nationally funded project, the researchers have access to information from instrumented cars around the country to address the role of driver performance and behavior in traffic safety. The Department of Civil Engineering recently purchased a mini-driving simulator to enhance classroom teaching and assess the risk of poor driver behaviors. With this information, Turochy and Zhou can uncover and evaluate elements that may contribute to crashes at intersections and determine to what extent driver behavior, road conditions and street signs play a role. The information will support the development of alterations to roadway geometry, signs and pavement markings that can prevent traffic collisions and injuries.